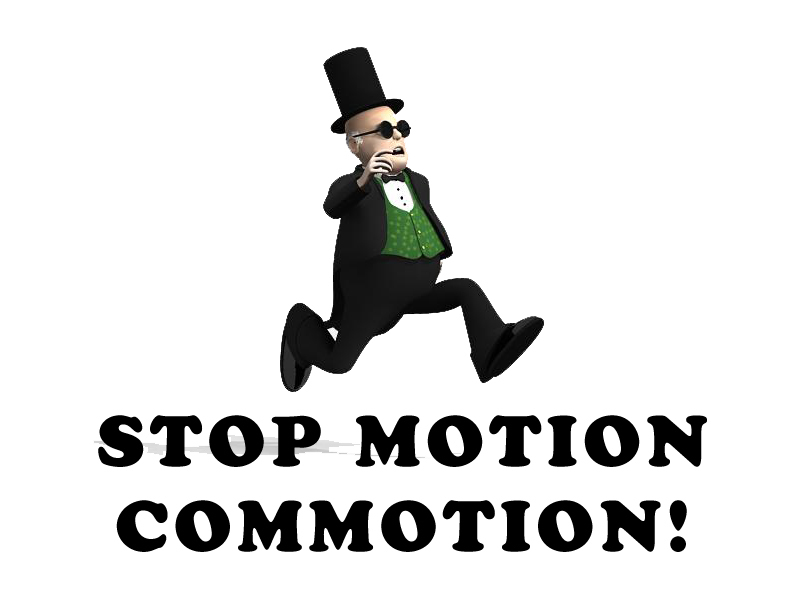 Indietracks - an indiepop festival: Workshop interview #1: Stop Motion Commotion! Hello everyone! Apparently there's some little football match or other going on tonight, but today we're pretty excited to be kicking off (sorry) the first of our mini-interviews with the Indietracks workshoppers.The workshops were a storming success last year, and we already can't wait to get see what all the talented crafters and music-y experts have got in store for us this year! First up today are plasticine animators Stop Motion Commotion, who are Gareth Howell and Jeanie Finlay, two artists and filmmakers from Nottingham. Jeanie makes films about Goths, record shops and reluctant Elvis impersonators, and Gareth makes cartoons about Christmas, monsters and ghosts. Hello Gareth and Jeanie - please can you give us a little description of your workshop? We plan to bring indietracks to life with plasticine! 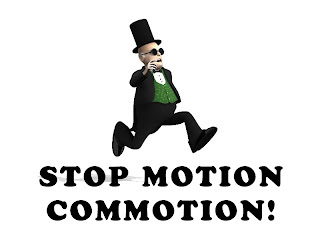 Stop Motion Commotion is a family friendly animation workshop, where people will be able to create their own mini festival goers and bands and animate them dancing, riding the trains and generally having a lovely time! Using plasticine, card, felt-tips and whatever we can lay our hands on, the workshop will provide a fun experience for grown-ups and kids alike. At the end of the session, we'll have a grand screening of our mini-epic, and make it available to download from the Indietracks website. You don't need any experience to join in, just come along! If you have any toys you'd like to animate, bring them along too! We're most looking forward to spending the whole weekend there! Last year was our first visit and we only came for the day, so it'll be great to have more time to hang out, and to go to the after-hours disco! Wise words indeed, Gareth and Jeanie. We already can't wait to see what the plasticine Indietracks epic is going to look like. See you there!